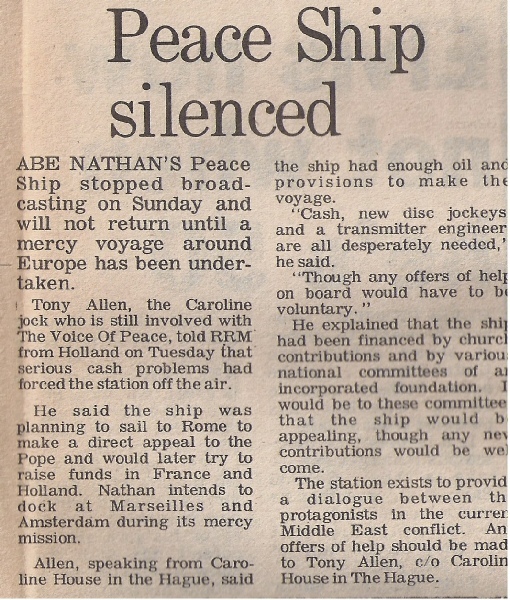 At the end of June 1973 a new generator and aerial mast was hurriedly installed on the Radio Caroline vessel, Mi Amigo.  The need to achieve this quickly was brought about because Caroline’s owner, Ronan O'Rahilly, had agreed to hire the Mi Amigo's facilities to another broadcaster. 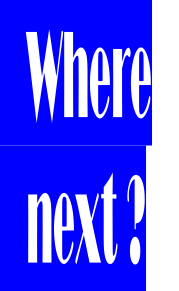 A new Belgian station was to be launched in-mid July, generating much needed income for Radio Caroline in the absence of any commercial advertising revenue of its own. The new s tation, Radio Atlantis, was the brainchild of a 25 year old wealthy Belgian businessman, Adriaan van Landschoot. Because the Belgian Government had passed legislation in 1962 outlawing offshore radio stations Landschoot had to operate his station from an address in Oostburg, Holland, where programmes were also pre-recorded in a land-based studio. Adriaan van Landschoot had originally planned to launch the station from his own ship, but to avoid delays he entered into an agreement with Ronan O'Rahilly to hire the Mi Amigo's 50Kw transmitter for 13 hours a day over a period of three months starting in mid-July 1973. 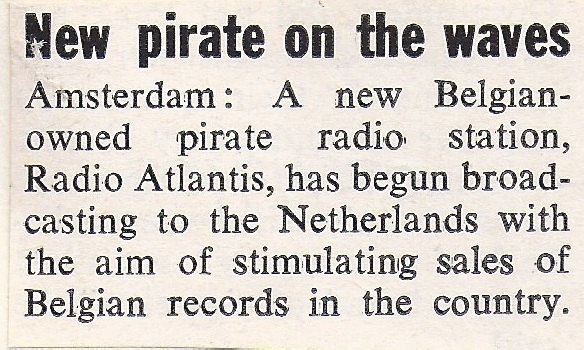 Radio Atlantis programmes were scheduled to start on 15th July 1973 and extensive publicity was given in Belgium and Holland to the new station - hence the necessity for the Caroline organisation to have all technical problems aboard the Mi Amigo resolved in time. After a couple of hours of test transmissions Radio Atlantis was launched as planned at midday on 15th July and, although everything went well for a short time, frequent transmitter failures during July caused the station to be off the air for various periods, and there were occasions when Radio Caroline staff on board the Mi Amigo had to play continuous music because the quality of the Radio Atlantis pre-recorded tapes was too poor to broadcast. Despite these difficulties, however, Radio Atlantis was an immediate success with listeners in its target area of Flemish-speaking Belgium and an estimated regular audience of 5 million was soon achieved. Towards the end of the initial three month contract period in October 1973 Ronan O’Rahilly was reluctant to renew the agreement with Radio Atlantis because he had a more lucrative deal lined up for another station to hire the Mi Amigo’s facilities (Radio Mi Amigo). However a further failure of the temporary aerial system, which collapsed on 18th October 1973, effectively put an end to all transmissions (including Radio Atlantis)from the Mi Amigo for a time. 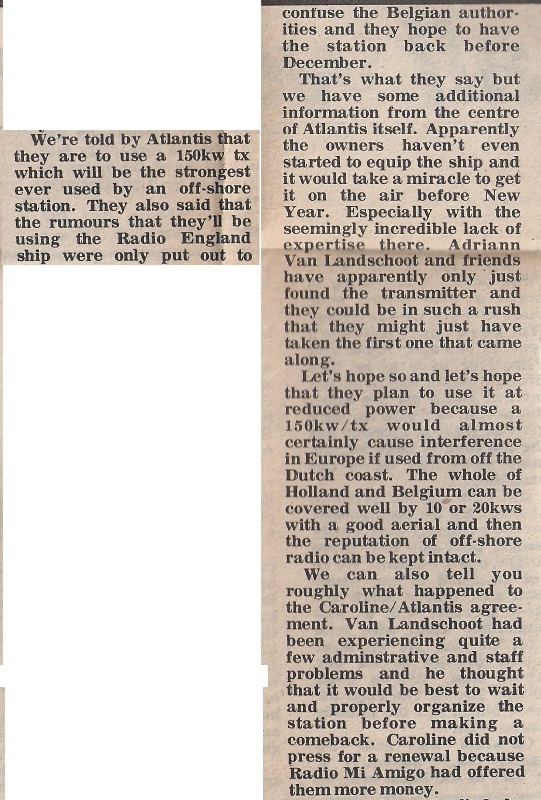 Meanwhile, Adriaan van Landschoot had already set about searching for his own vessel to house Radio Atlantis. 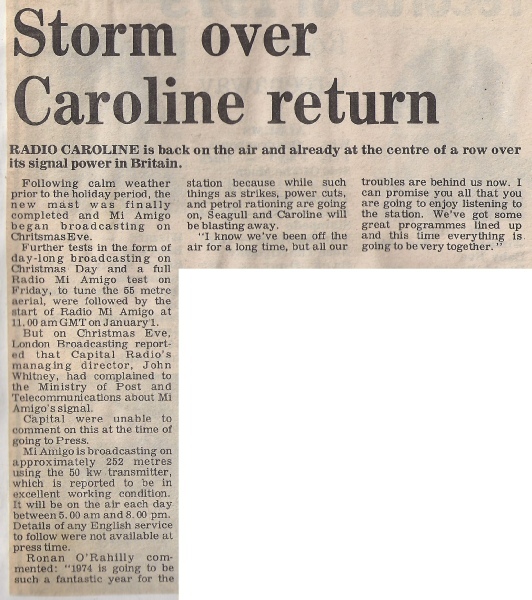 There then followed a race to put Radio Atlantis back on the air before the new rival, Radio Mi Amigo, could be launched from the Caroline ship and establish itself in the Belgian radio market. On 31st October 1973 Landschoot purchased the former Radio Condor vessel Zondaxonagon and renamed her Janine, after his wife. The former REM Island radio transmitter(used to broadcast programmes of Radio Noordzee in 1964) was purchased and installed on board Janine to replace what was left of the ex-Radio 270/Capital Radio equipment with which Radio Condor had once hoped to broadcast. Test transmissions of continuous music were made on low power from 3rd November 1973, during which an on-air date of 15th November 1973 was given for the return of Radio Atlantis. Unfortunately, two days after these test transmissions began the Janine broke from her anchor and the four crew members took to the lifeboats abandoning the drifting radio ship. Eventually the Janine was towed to Cuxhaven in Germany where a new anchoring system was installed and the opportunity was also taken to carry out further improvement works to the ship. Janine eventually left Cuxhaven on 22nd December 1973, and was towed to an anchorage in international waters off Knocke, Belgium. On Christmas Eve 1973 low power test broadcasts again took place for Radio Atlantis and lasted until the early evening when reception deteriorated significantly. 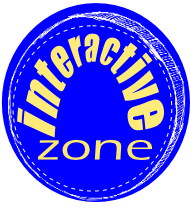 English language test transmissions continued for a few days until 30th December 1973 when Flemish language programmes were introduced for the first time during daytime hours. The station then mounted an English language overnight service from 7.00pm - 6.00am, but reception during the hours of darkness continued to be particularly poor and prone to interference. During the test broadcasts DJs were forced to operate equipment which had not been fully installed and as a result frequent breakdowns were experienced, culminating within the first week of January 1974 with the station going off the air completely. After some intensive work by the engineers further test transmissions took place on 5th and 6th January 1974. Regular broadcasts for the re-launched Radio Atlantis commenced on 7th January 1974, but with continuing technical problems the station was frequently off the air and reception quality was poor. 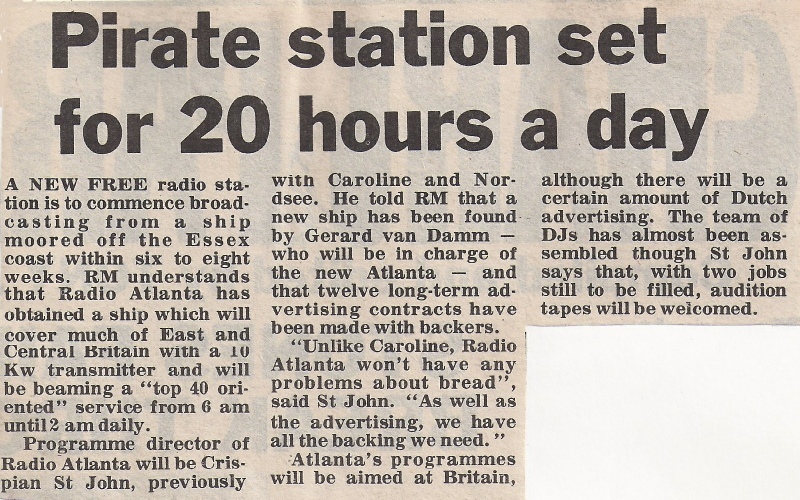 BRT-TV news report about the start of Radio Atlantis. Flemish programmes were recorded in studios housed in this farmhouse building in Oostburg.